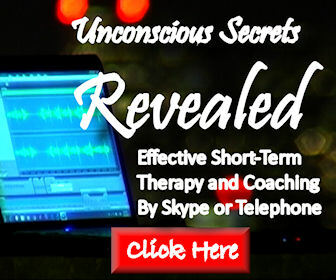 This one of a kind disturbing experience has forced Sebastien to resort to the services of a hypnotherapist to help him with the anxiety arising from this life changing encounter as well as prophetic visions he had since a child. More recent visits involving 11th dimensional beings reinforced Sebastien’s beliefs to pursue this mission and share it with the public. Since his initial interviews from a year ago, Sébastien has developed new faculties, working with organizations in the field of Remote Viewing, which led him to discover an agenda larger that he anticipated, involving the Men in Black, the Secret space program as well as an understanding of old technologies discovered on Earth, such as Stargates and portals. Due to his work, Sebastien has been the subject to intense psychic attacks between Canada and the USA.